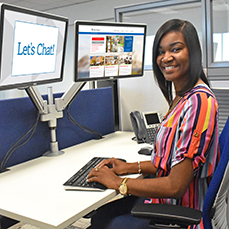 For Customer Service, please call (800) 225-5797 or visit us at MyGulfPower.com. 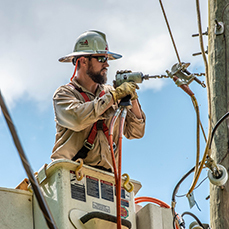 We’re an energy provider serving more than 460,000 customers in Northwest Florida. We’re committed to building strong communities, donating volunteer hours and funds to numerous charities and constantly working to improve our stewardship of the environment. Our top priority is taking care of our customers. Warmth, hospitality, comfort, convenience and cost efficiency are things we want for our energy customers. 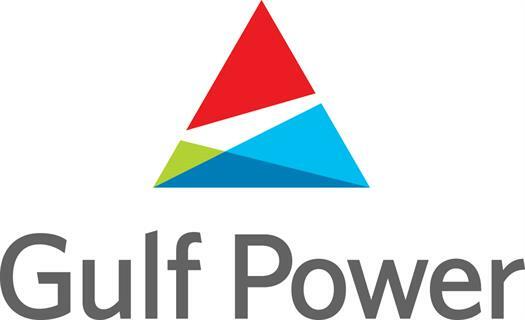 Gulf Power has a responsibility to provide reliable and affordable energy while minimizing any impact on the environment. To learn more about our efforts in this area, we encourage you to explore our comprehensive report regarding our commitment to stewardship. 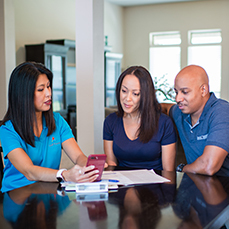 Our employees work with customers to help them improve efficiency in their homes, businesses and communities. 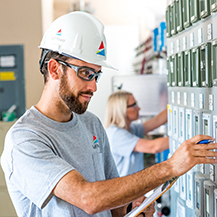 The company offers a variety of incentives and pricing options that allow our customers to use electricity more efficiently and control their energy costs. Florida consistently ranks as one of the best business climates in the nation. Of all the factors that make the state ideal for business — climate, location, natural resources, transportation systems, labor force, quality of life, tax structure — one area offers the perfect combination of these benefits: Northwest Florida. 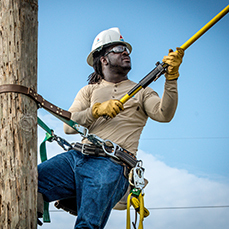 Learn more about our comprehensive economic development efforts.